Three different searchbaits to help you locate bass. Bass do a lot of roaming in the fall in pursuit of baitfish so you need to throw lures capable of tracking down the roamers. Search baits allow you to employ high speed retrieves and cover a lot of water when bass are in their fall feeding frenzy and following baitfish schools. Here’s a look at three search baits that are ideal for covering water quickly and triggering bites from bass wandering around looking for food. Crankbaits are prime search baits throughout the fall because these lures can be used in a variety of depth ranges. When bass move out of their deep summertime haunts, you can track them down running a deep-diving crankbait over main lake brush piles or points. 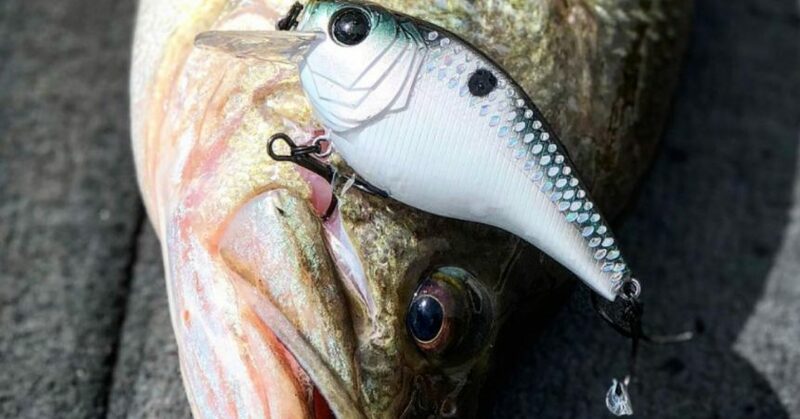 Medium-diving crankbaits are effective when bass migrate into the coves and set up ambush points on the secondary points and drop-offs halfway to three-quarters of the way back into the coves or creeks. 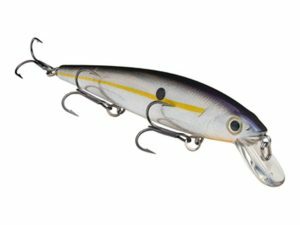 A squarebill crankbait is the most effective search bait during the classic fall pattern when bass move up on the flats to chase shad. Some of these flats are hundreds of yards long with isolated wood cover scattered along the structure. Burning a squarebill along the flats and banging it into the wood allows you to search the flat quickly and trigger reaction strikes from roaming bass or bass holding tight to the cover. Running a double willowleaf spinnerbait just below the surface is another effective way to search for bass roaming around on the flats. Throw the lure close—but not on top of—any bass you see busting shad on the surface or run the blade bait along the wood cover on the flats for best results. An effective search tactic for catching bass in late fall along rocky points or steeper rock banks is waking a spinnerbait. 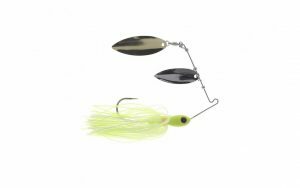 Run a 1/2- or 3/4-ounce double willowleaf spinnerbait at a pace in which the blade bulges the surface for the entire retrieve. 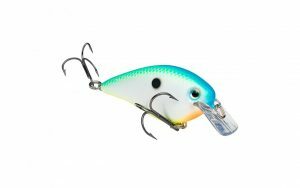 A floating or suspending hard plastic jerkbait is an ideal search bait in the fall when shad bunch up on windy banks or roam along the edges of grass flats. The most productive retrieve for covering water and finding bass is a series of hard jerks of the rod with an occasional pause. Hold on to your rod tight because vicious strikes usually occur while you are jerking the lure. please stop putting blow up ads on your articles, I know how to fish, I stopped watching tv because of advertisements, obviously the internet thrives on ads and in place ads on your articles are deal-able, but when my screen gets blocked by crap. I stop shopping. Use AdBlock and you won’t have to worry about it anymore.